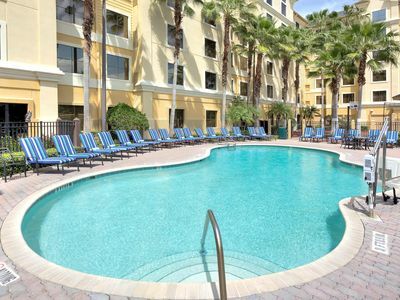 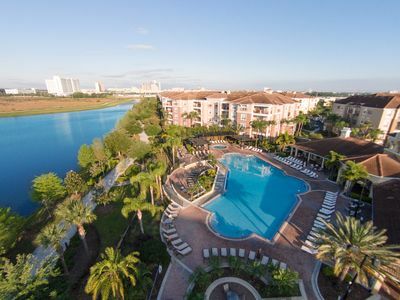 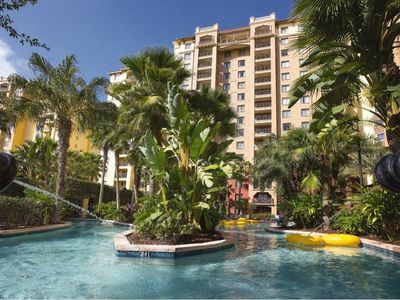 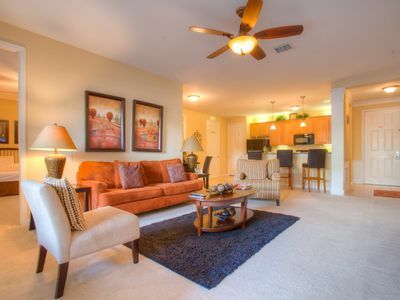 Wyndham Bonnet Creek-Just MINUTES away from Disney World! 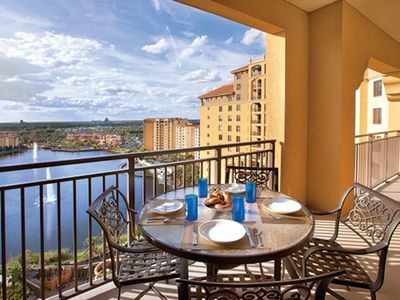 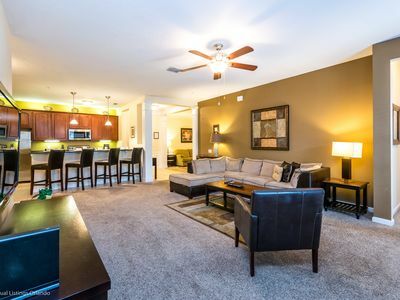 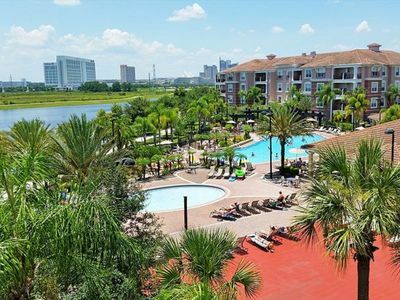 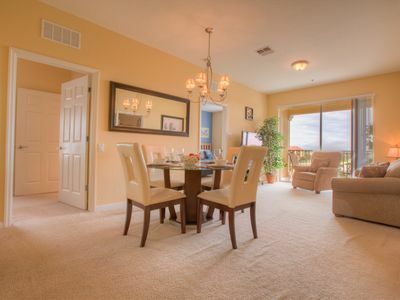 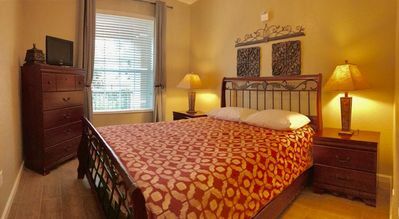 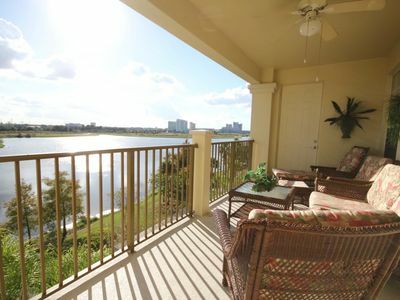 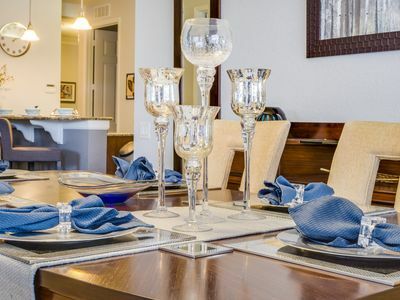 This is a beautiful 2 Bedroom DeluxeVIEW with many amenities and just minutes away from Disney World. 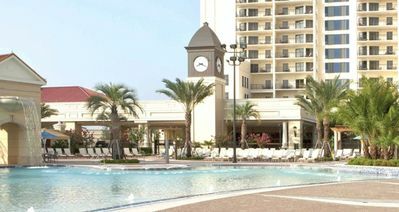 Free refund for cancellations made 30 days prior to arrival date. 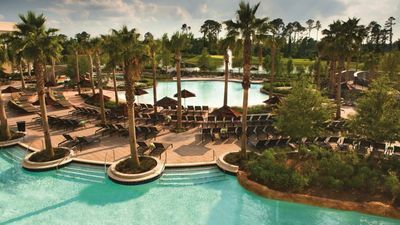 Cancellations made 15-29 days before check-in will receive a 50% refund. 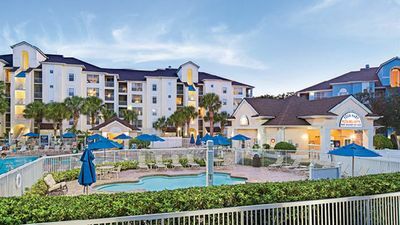 Reservations inside of 14 days are non-refundable. 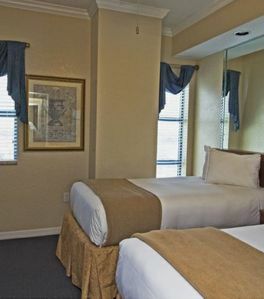 The guest checking in must be at least 21 years of age. 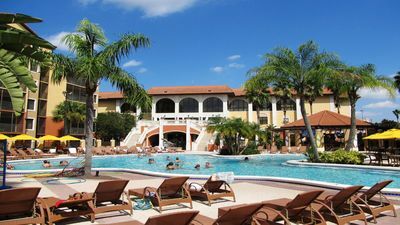 Photo identification is required at check in along with major credit card. 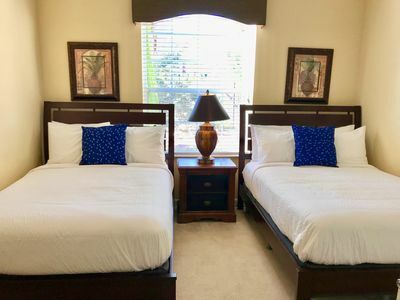 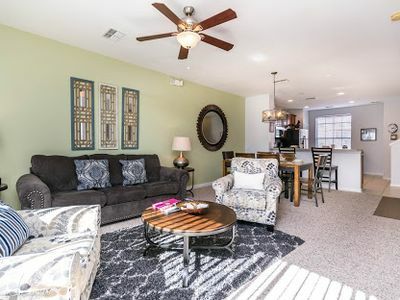 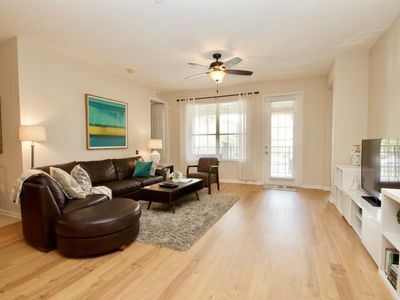 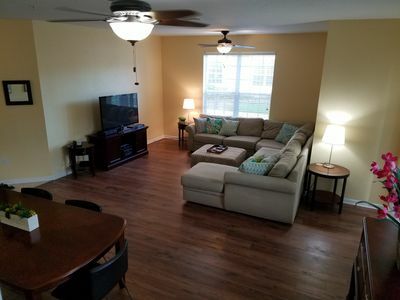 1 Bedroom 6 Minutes From Disney World! 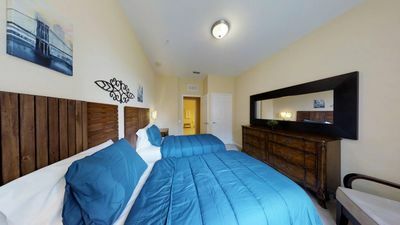 Shuttle Access to Disney World + Universal Studios | Modest Suite!